Clean and dry all your make up brushes in just seconds with this amazing Beauty Brush Cleaner. It comes with 8 different sized silicone brush holders allowing you to clean almost any brush! 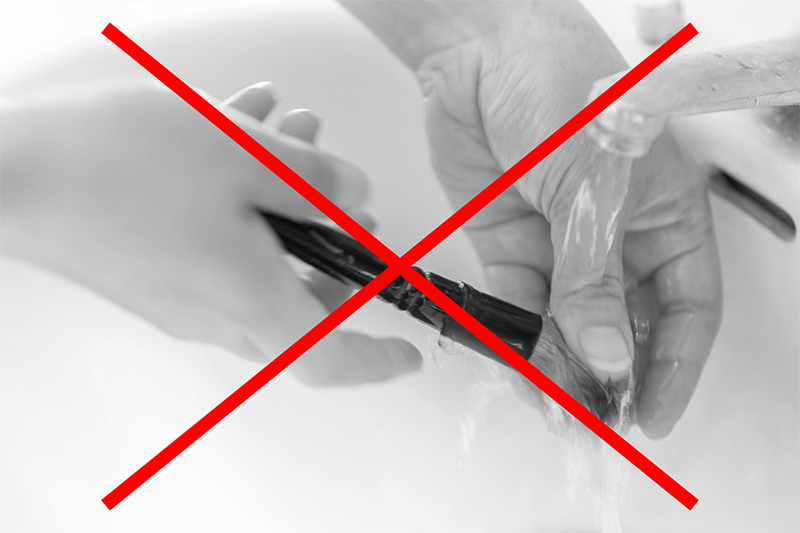 Stop struggling with messy and laborious hand washing techniques and waiting hours for your makeup brushes to dry! Introducing the all new Sympler Make-up Brush Cleaner, this is the latest product every cosmetic lover must have in their kit. It cleans and drys all you brushes in under a minute! 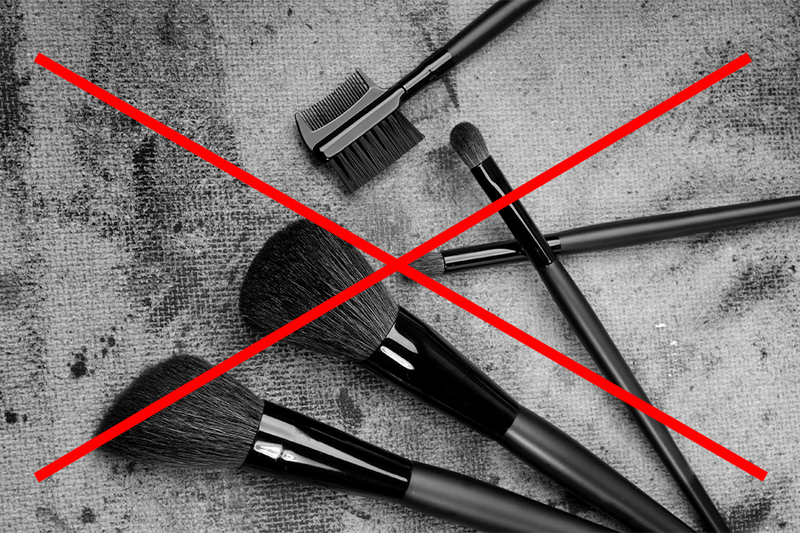 To avoid build up of germs, professionals recommend cleaning your makeup brushes once a week. But when did you last clean your makeup brushes? The problem is traditional cleaning methods are messy, laborious and can leave brushes wet and unusable for up to 24 hours. This handy device cleans and dries each make up brush in a matter of seconds leaving them hygienically clean and ready to re-use. Just place the brush into the water with soap or cleaner and spin the brush to clean. Once clean lift the brush out of the water and spin until dry.